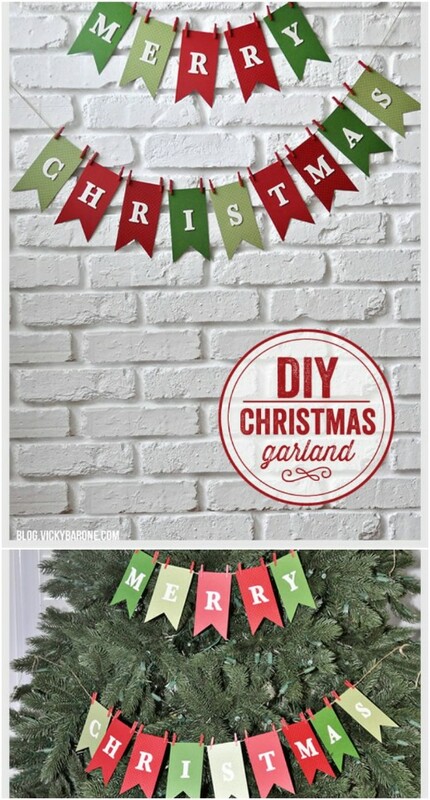 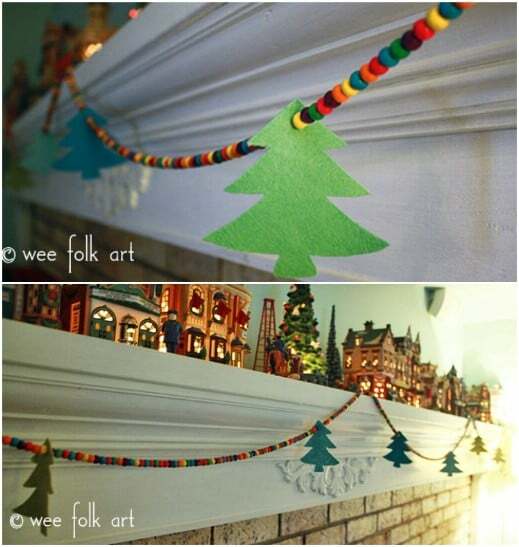 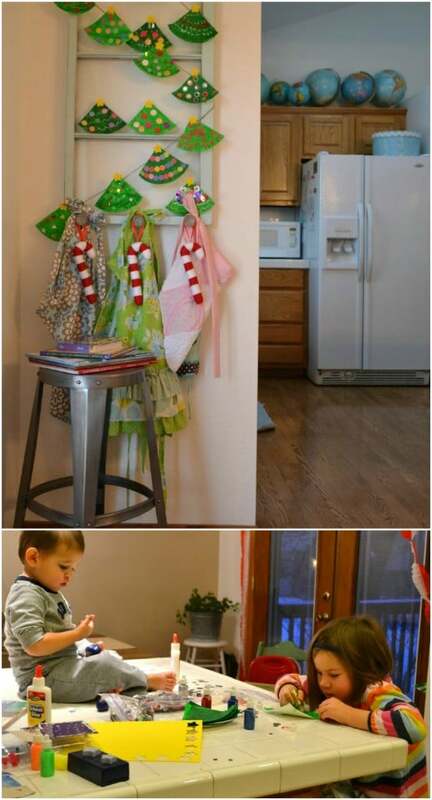 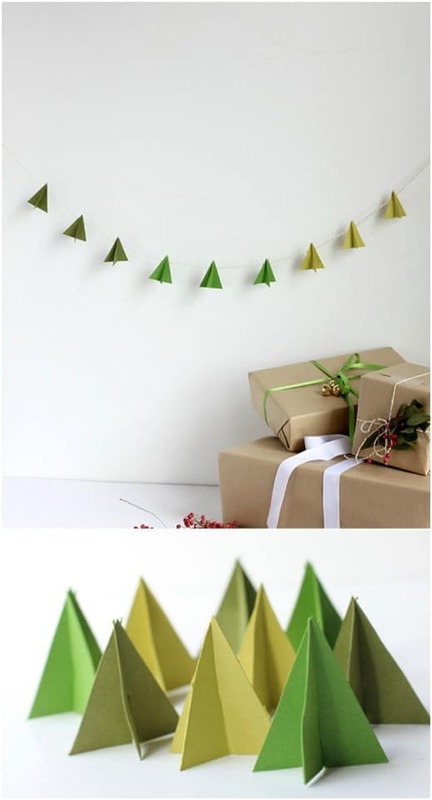 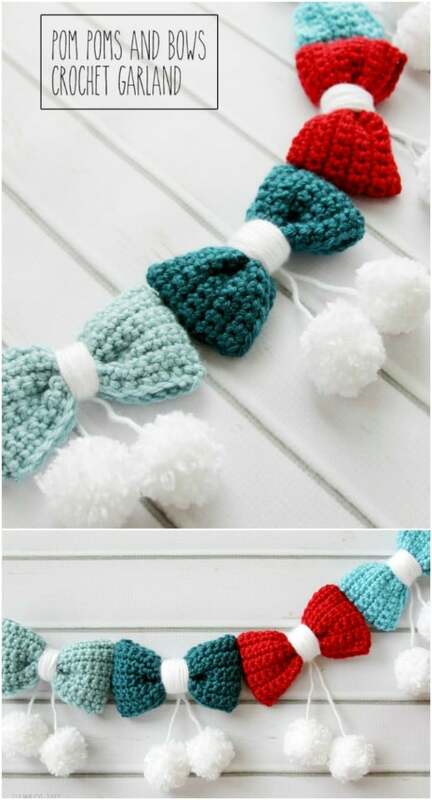 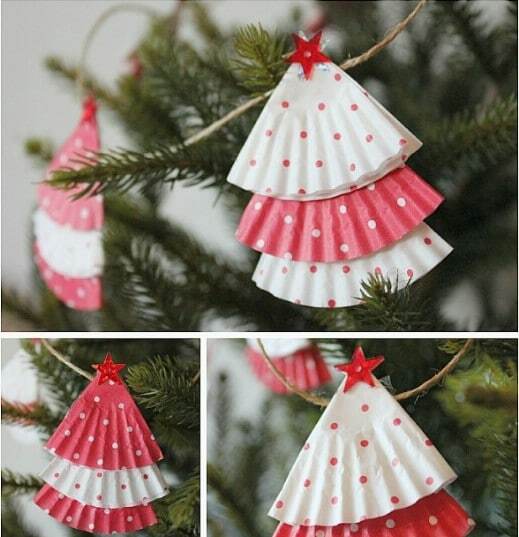 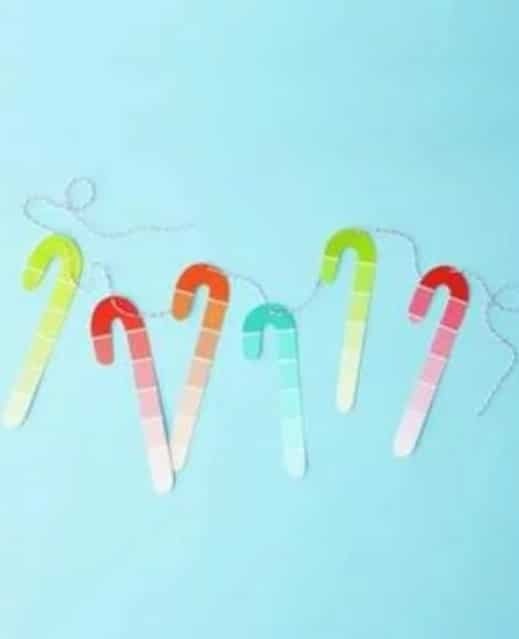 These fun and simple DIY Christmas garland decorating idea wishes your family and guests a Merry Christmas.Use these DIY Christmas garland ideas for a festive look indoors on the tree, mantel or staircase or outdoors on a fence or the front door.Garland is very important detail for Christmas decoration. 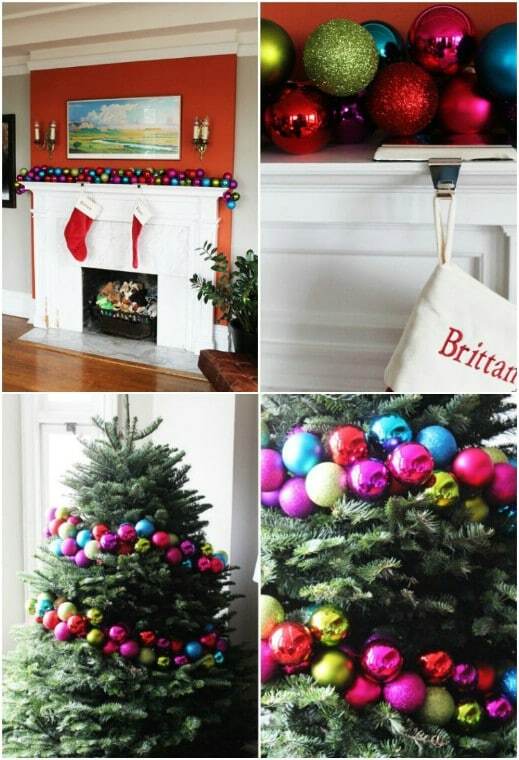 It will make the tree, the stairs or the mantel much more interesting. 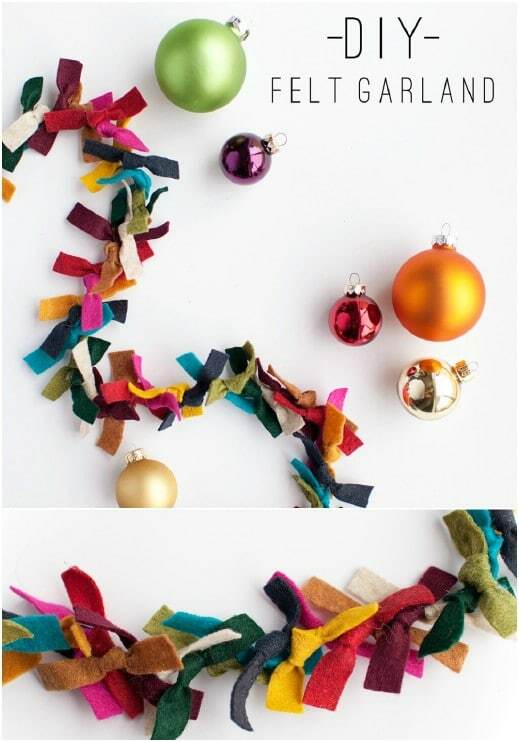 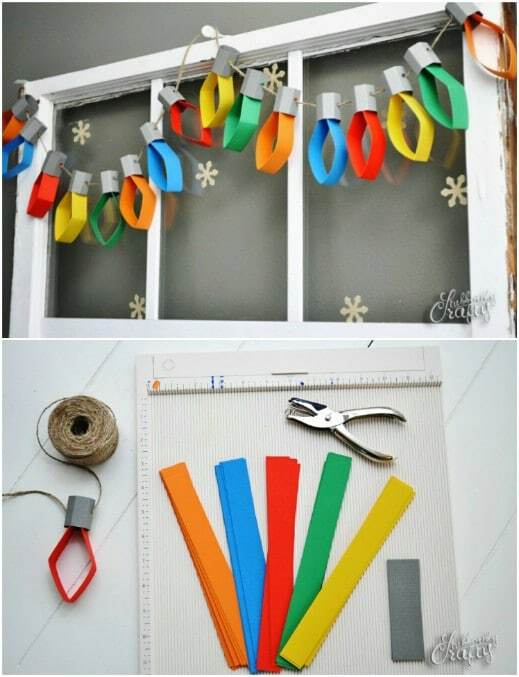 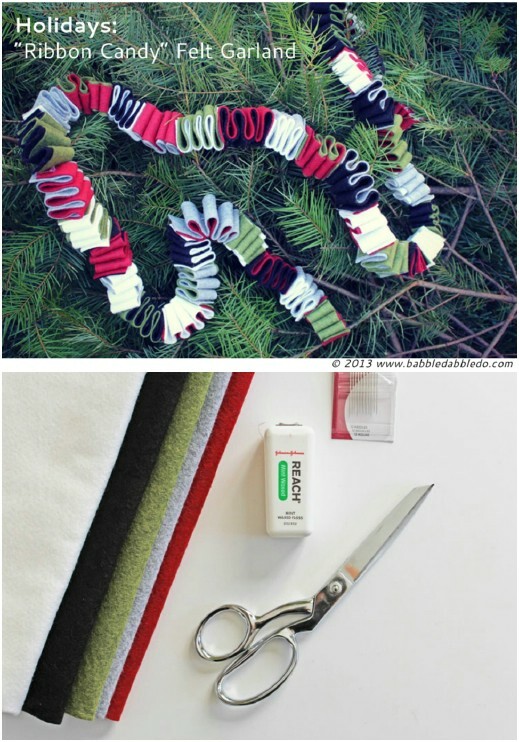 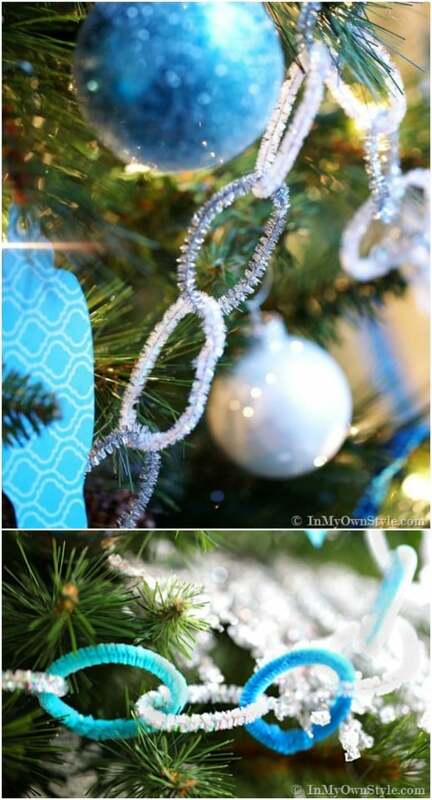 Our Christmas garland ideas and DIY project will help you deck the halls this season!